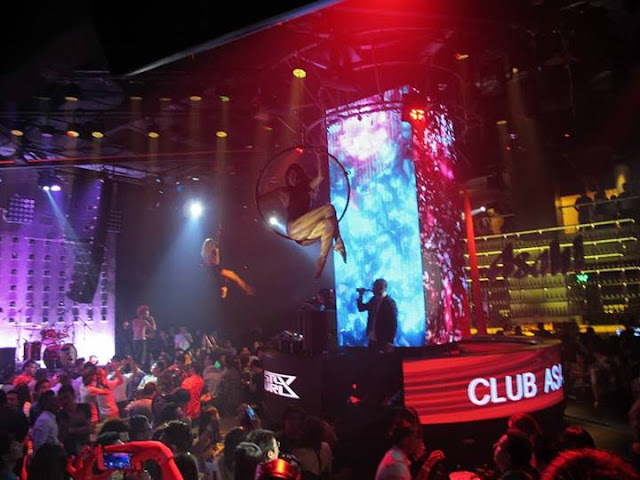 Club Asahi, Japan’s No.1 beer gears up for another of their installment parties with a superb run since it’s launch (Asahi Superdry Launch), Asahi Super Dry pole vaults even higher by introducing the second installment of Club Asahi – Club Asahi Miami. Thanks to Nuffnang for the VIP invites ! was really thrilled to be there with friends and I had a really amazing time partying in Soju room ! My phone, and my VIP pass ! 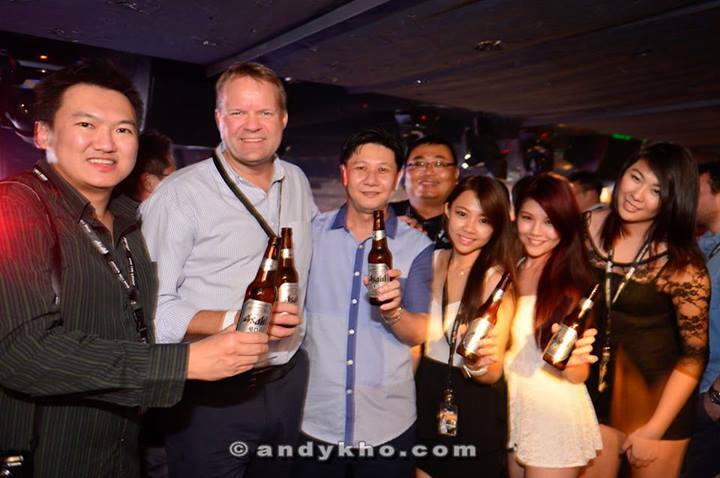 Malaysia’s Hottest Blogger members from KL came all the way here just to party as well ! The crowd was crazy ! and the official performers of Soju Room rocked the stage with numbers like Thrift shop by Macklemore and also Korean song, Crayon by G-dragon ! The hot hot hot eurasion dancers rocked the whole club and make them crowds go crazy ! DJ Henrix and Kryon Man spins the songs and turns on the “high mood” of the crowd ! Thankyou for accompanying me through so many blogging experience ! Hot Hot KL blogger, Cherrie Mun, on of the duo gigs was here too ! Smile to the camera, and ….. Party hard like a ROCK STARRRRR !! Both of them are sooooo friendly ! Christer !! the makeup artist from the beauty talk that gave me a full body makeover remember??? LOVE THIS PIC ! partyyyyyyyy ! Awesome photobooth pics from that night !